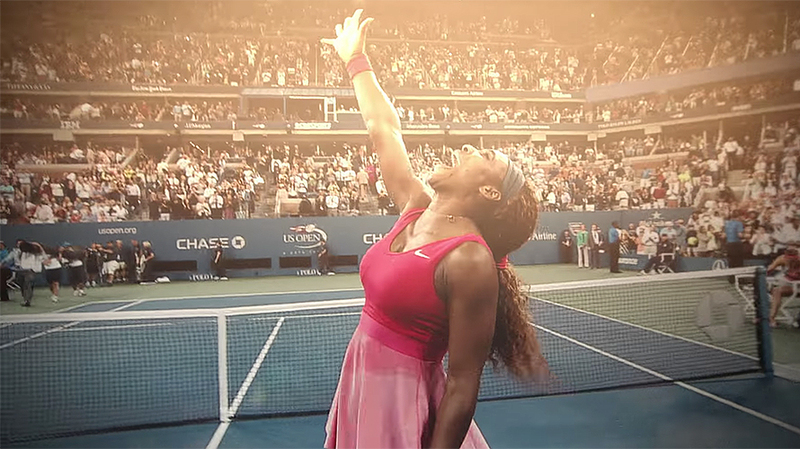 The new 30-second Nike ad featuring Serena Williams is by Wieden + Kennedy in Portland. Nike is using tonight’s 90th Academy Awards ceremony to celebrate Serena Williams. A 30-second spot featuring footage of Williams on the tennis court over the years aired during the Oscars telecast on ABC. 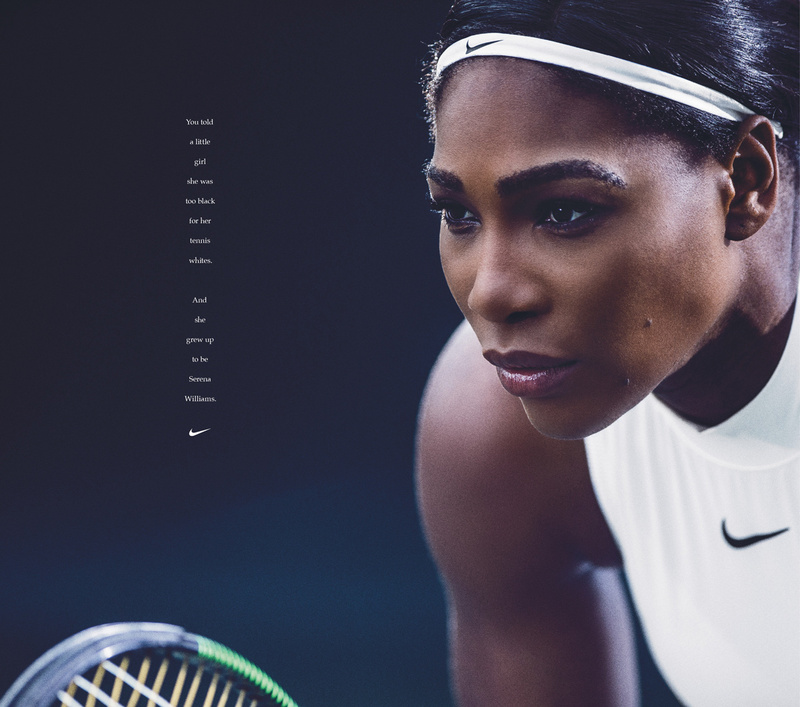 The ad, from Wieden + Kennedy in Portland, includes a voiceover by the tennis star, who makes a powerful statement about womanhood, race and motherhood. 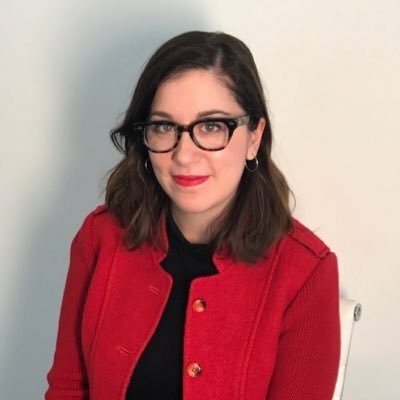 “As we approach International Women’s Day, Nike wanted to recognize and celebrate the contributions and achievements of women everywhere and share our belief in gender equality, in this case, delivered by Serena Williams, the greatest athlete of all time,” said a representative for Nike in a statement. Williams said her fight for change and gender equality is also on behalf of her six-month-old daughter, Alexis. “I want my daughter to be truthful and honest, strong and powerful; to realize that she can impact those around her. I want her to grow up knowing a woman’s voice is extremely powerful. As females, we need to continue to be loud and make sure we are heard,” she said. 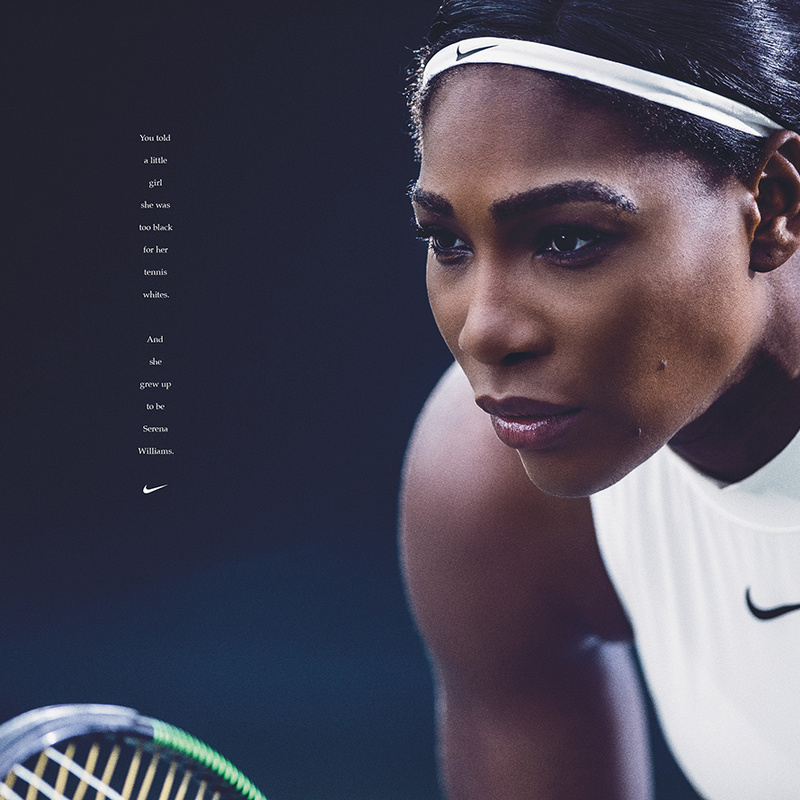 A Nike print ad featuring Williams, also created by W+K (see below, click to enlarge), appeared in today’s New York Times.